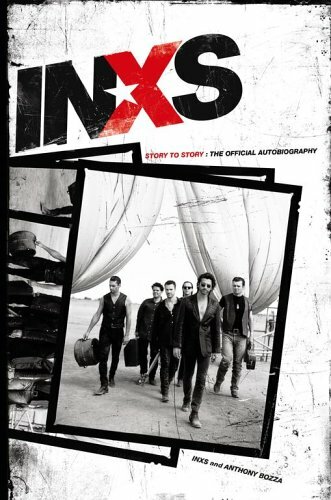 The Official Autobiography of Inxs uncovers the real story of Inxs rise to fame, and how they helped define the music of a generation. Hardcover version of book. In great condition.